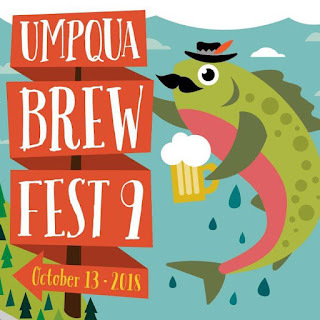 From 1 - 10 PM today the 5th annual Umpqua Brew Fest will be taking place @ the Douglas County Fairgrounds in Roseburg, OR. Must be 21+ to enter & have a valid ID on you. Coming for the music? Check out today's band lineup. 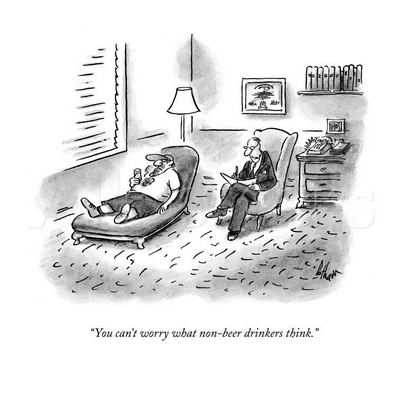 Coming for the craft beer? Coming for the local wine? Coming for the delicious cider? Coming for the 2nd annual Iron Chef competition? Whatever your reasons for coming are, we welcome you! 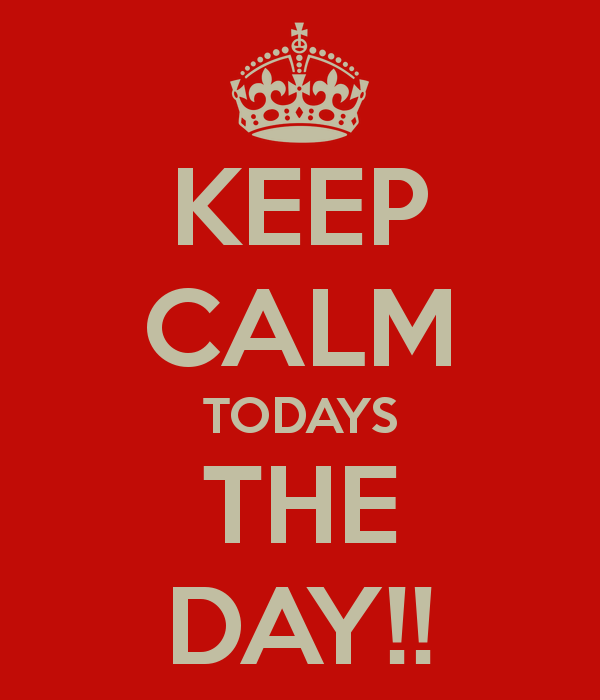 See you today! 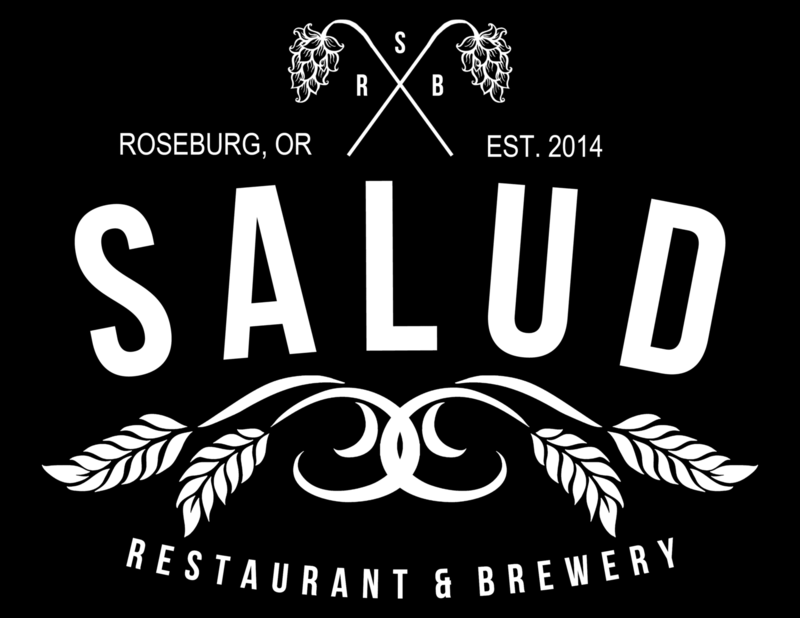 Beer, cider, wine, music, dancing, Iron Chef, friends, Oregon...can you think of a more wonderful combination of things? 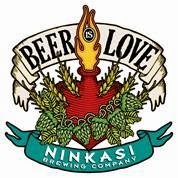 See you at Umpqua Brewfest tomorrow from 1-10 PM @ the Fairgrounds! Don't forget, entry is FREE, but you must be at least 21! If you want to drink, you need to purchase this year's cup & 4 taster tickets for $10. Each additional ticket is $1. 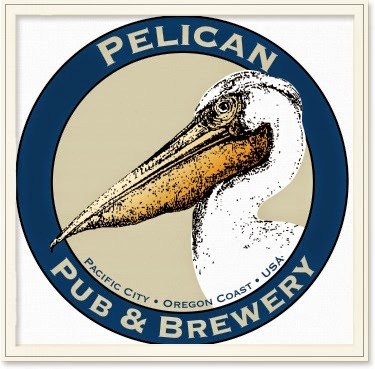 Today in the Brewery Spotlight we have Pelican Pub & Brewery from Pacific City, OR. Will you be filling your Brew Fest glass with their beer on Saturday? 4 DAYS TO BREW FEST 5!!! Have you seen this American punk blues duo perform live?! 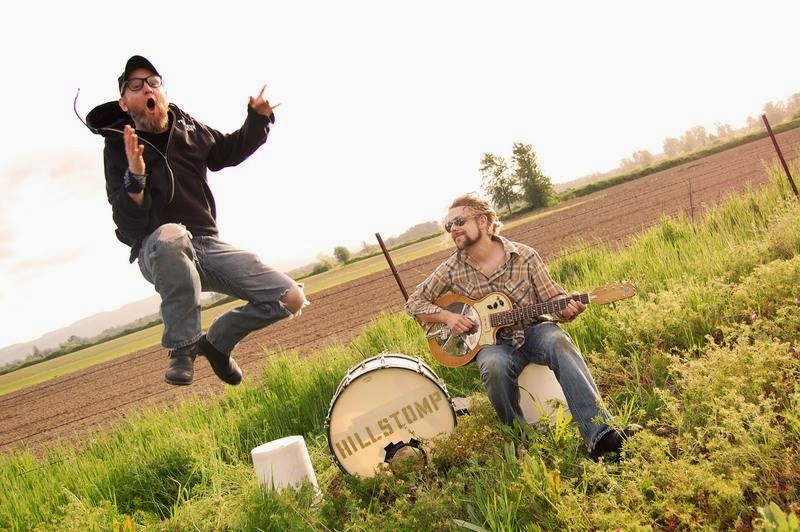 Hillstomp - hailing from Portland - is known for their energetic, foot stompin' live performances. Hillstomp is excited, & so are we. See you in 8 days, guys! If you love to dance, eat local grub, & spend time with good company but don't absolutely adore beer, do not fret! 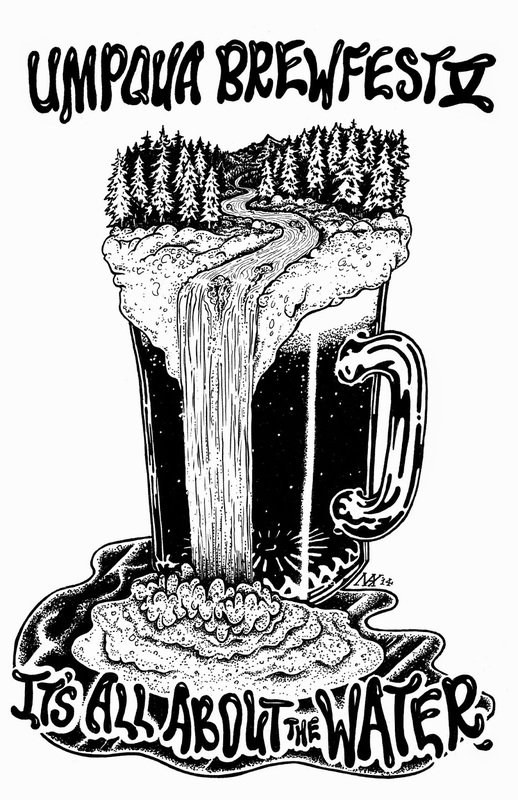 You may be a nonchalant beer-enthusiast, but Umpqua Brew Fest is still the place for you. We will have plenty of beer-free beverages available for your consumption, and 4 great bands that will be sure to get your feet stompin'. See you in 11 days! 17 days to Brew Fest 5! 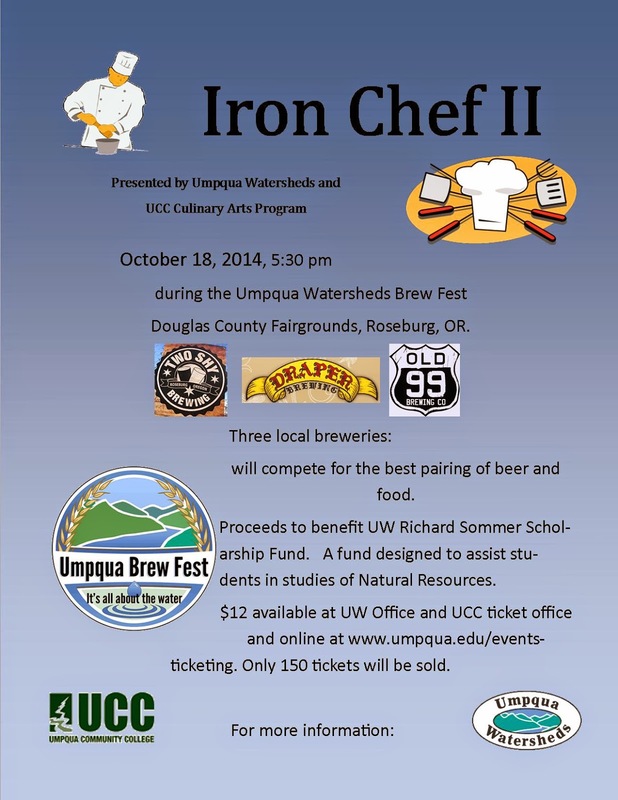 Why should you invite your friends to come to Umpqua Brewfest on Saturday, October 18th? 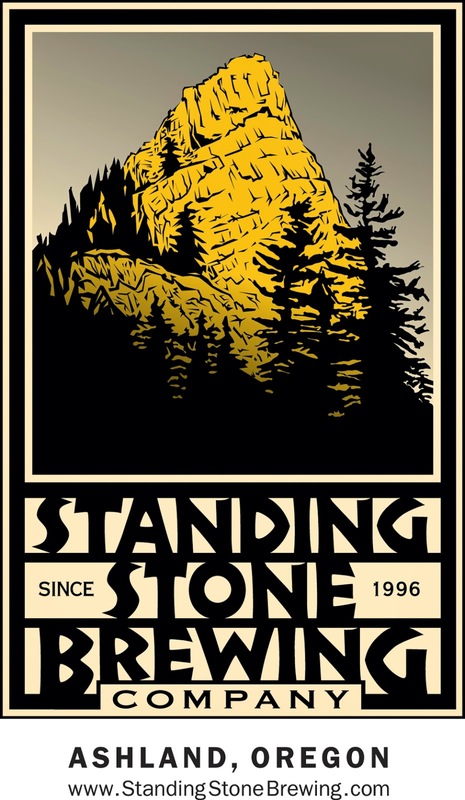 Because supporting your local breweries, food, & bands is good for the environment & your community! Not to mention, there will be a plethora of beer.